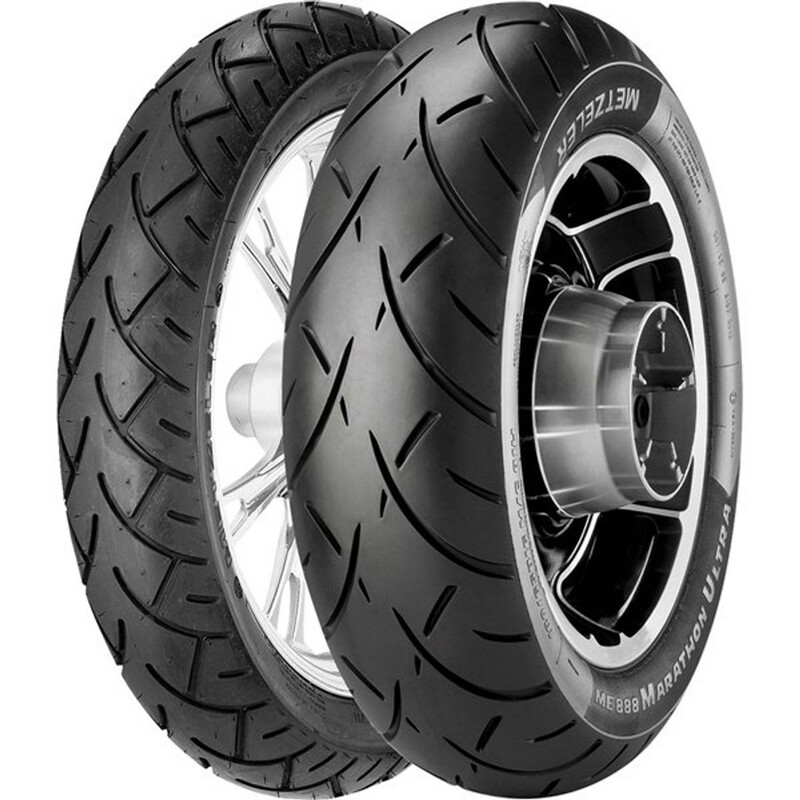 Street tires for all bikes and styles of riding! Whether you're a weekend warrior or an everyday commuter we have a tire to fit your needs. Cruiser, Touring, Sport Touring, Sport Bike, or Scooter browse our large selection of the best brands and competitive pricing!